Underground storage tanks can be an environmental liability if they are not used or are improperly maintained. Leaking underground storage tanks can impact soil and groundwater beneath your property. 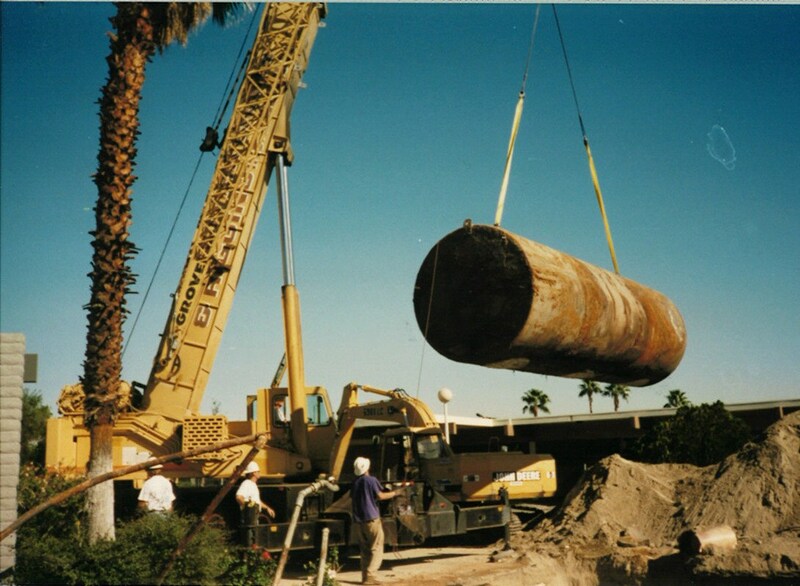 BA Environmental has over 10 years of experience in underground storage tank removals. Our trained geologists can interface with the various environmental agencies and help you obtain closure on your underground storage tanks. BA Environmental will help you obtain all of the necessary permits, secure a licensed removal contractor, collect and analyze all of the necessary samples, prepare a thorough report and pursue final closure from the necessary agencies. For further information on how we can help you regarding underground storage tank removal, please contact our offices.